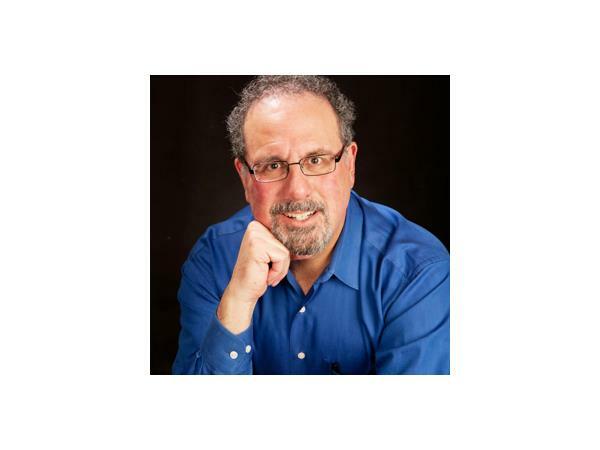 Finding our Purpose, Following God's Will with Robert Rosenthal, M.D. What does God ask of us? How do we know if we’re following God’s will? Many have struggled with these questions and all too often come up with answers that involve judgment, repentance for sin, and personal sacrifice. A Course in Miracles has much to say on this topic, including correcting the misunderstanding that God would ever ask us to sacrifice. In the biblical book of Exodus, the story of Moses also offers us a model that will help answer these questions. 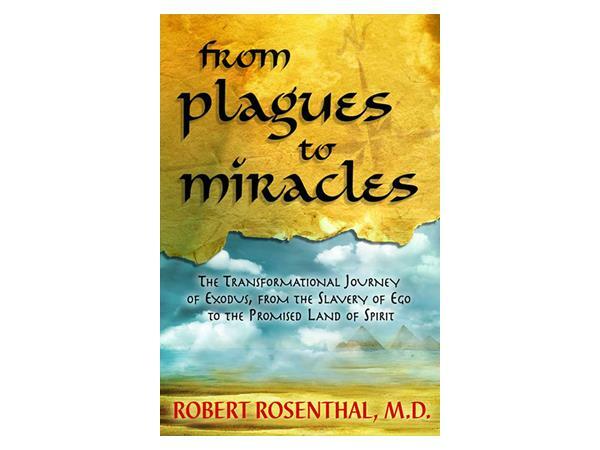 Come join Dr. Bob Rosenthal for what should be a lively, informative and uplifting exploration of this difficult spiritual dilemma. Preparation: Relevant readings would include A Course in Miracles Chapter 15, Sections X and XI: The Time of Rebirth and Christmas as the End of Sacrifice (pp. 324-329 in the FIP version); and From Plagues to Miracles Chapters 4 and 5: Murdering the Egyptian and The Burning Bush. 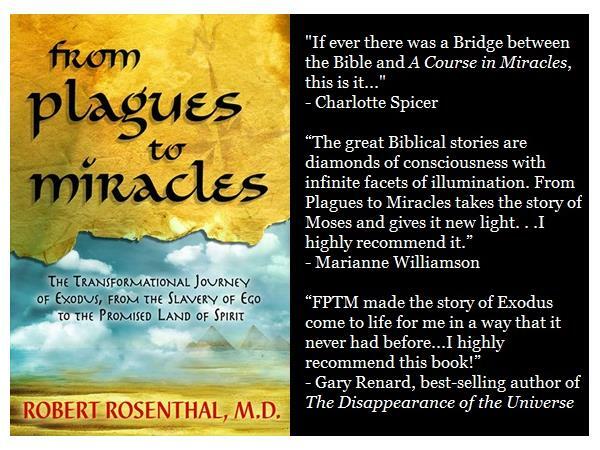 A student and teacher of A Course in Miracles since it was published, Dr. Bob is the author of From Plagues to Miracles: The Transformational Journey of Exodus, From the Slavery of Ego to the Promised Land of Spirit. He has served on the Board of Directors for the Foundation for Inner Peace for 20 years. Contact: FPTM is immensely profound and perfect for seekers on all levels. Learn more at www.FromPlagesToMiracles.com. 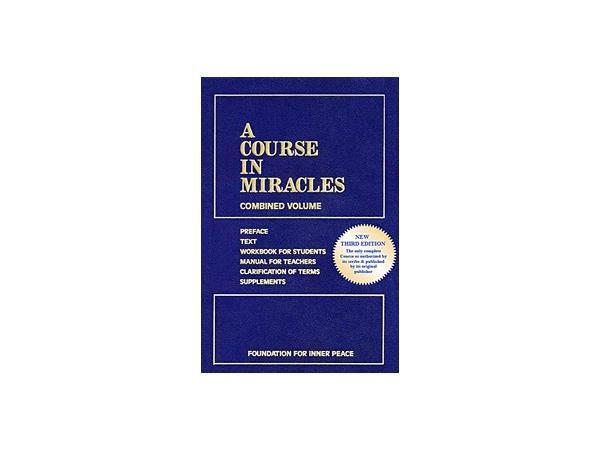 Purchase ACIM at www.ACIM.org. 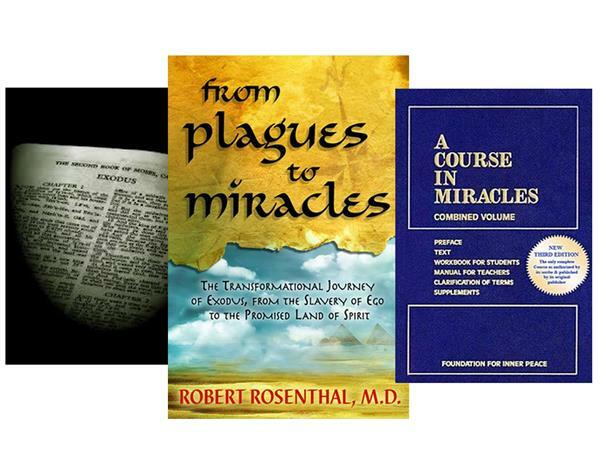 Interact with us on Facebook.com/From Plagues to Miracles and Spiritual Insights. We welcome your comments and questions.